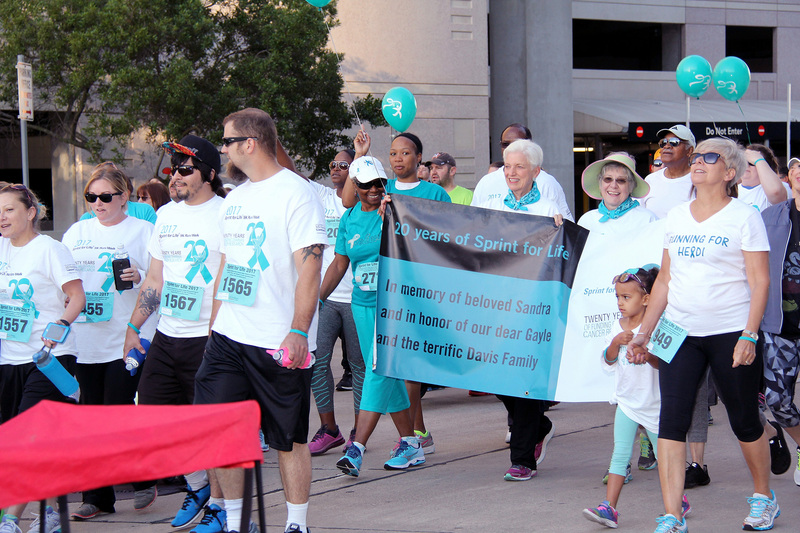 I am a spirit walker again this year in the SPRINT FOR LIFE, which raises money to fight ovarian cancer. 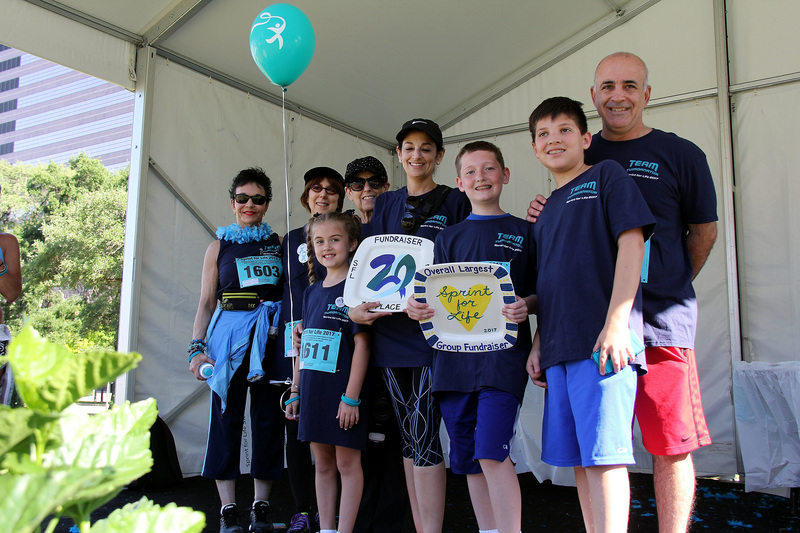 Ovarian cancer has touched my family in many times. First it was my Mom, Carolyn Groner, then her sister, Gloria Sack, and later my first cousin, Terri Groner. 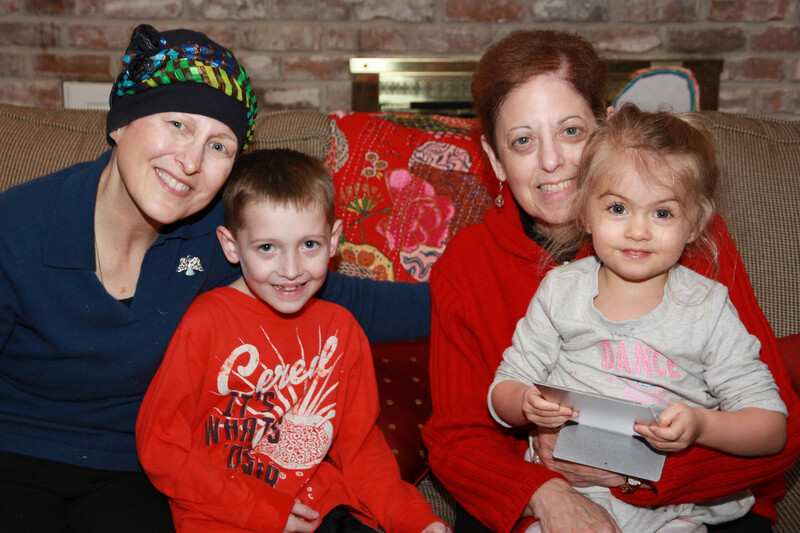 Currently, a good friend is fighting the fight to conquer her ovarian cancer. 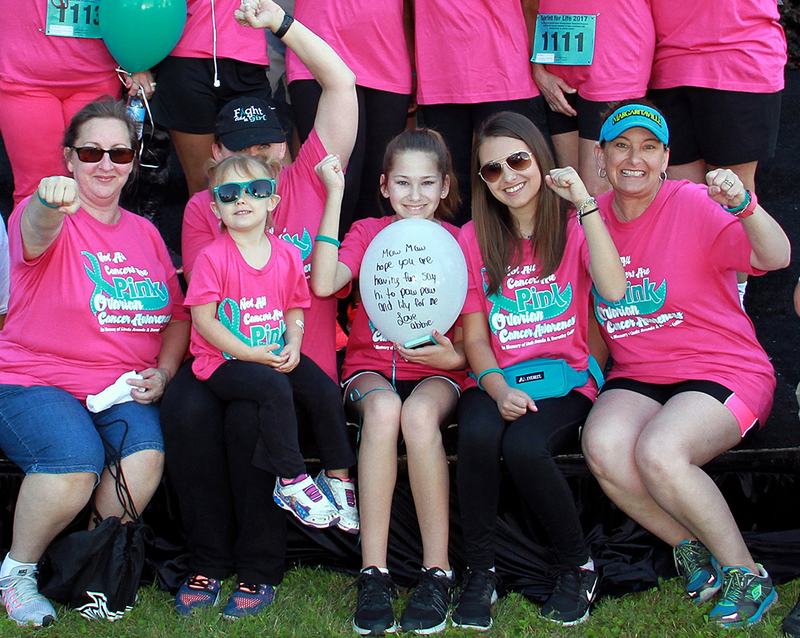 Ovarian cancer is a tough and frightful fight. The statistics for survival are not good and have not improved that much in the past few years. All the more reason to raise money for research because only through research will ovarian cancer be defeated. The reason I cannot walk this year is because my granddaughter, Caroline, my Mom’s namesake, is graduating from college on the weekend of the walk. I know you will understand the hard choice I had to make of going to the graduation, instead of the walk. It’s gratifying to join the group of walkers each year. I am happy to say the number of participants in the SPRINT FOR LIFE grows bigger every year. I am also happy to report that my grandson, Finn, who is fourteen, continues to be committed to participating in the walk each year in memory of Terri Groner, a cousin he dearly loved. He has been recognized for the past two years at the second and third biggest fundraiser in the individual category. I am so proud of him and his faithfulness to this cause. I hope you will be able to support my “spirit” walk this year. I know you receive many requests for donations, and that you can’t contribute to all who ask. This is a worthy cause. No one should have to go through so much to survive. Please join me is supporting a cause that is dear to my heart.